Let’s ALL be honest. When you’re an adult and there’s a chance to act like a kid – WE TAKE IT! 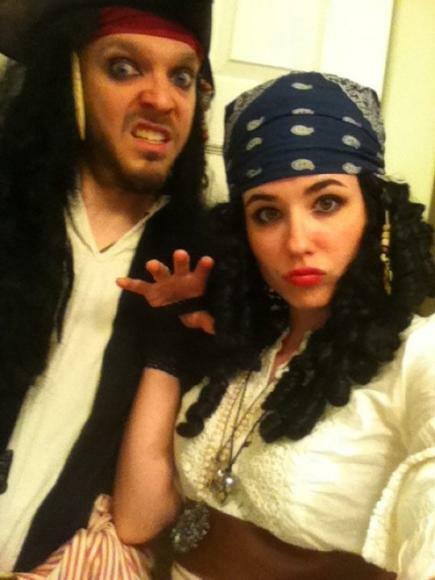 Join your fellow buccaneers and Jean Lafitte for the first ever Pirate Costume Ball! The costume ball is the premier event of this year’s festival. The Buccaneer Room at the Lake Charles Civic Center will be transformed into a Caribbean island with palm trees and talking parrots! Don’t let your peg leg slow you down, you’ll want to dance the night away to the sounds of the Mixed Nuts! You’ve got little ones want to dress up? Sign them up for the Children’s Pirate Costume Contest. With 15 acts, the stages at Louisiana Pirate Festival will be rockin’! Local and regional bands will be live both weekends. Acts include Bluesiana Red, Sean Ardoin & Zydekool, Rusty Metoyer & The Zydeco Krush, Flamethrowers, Amanda Shaw and country music star (and heartthrob!) 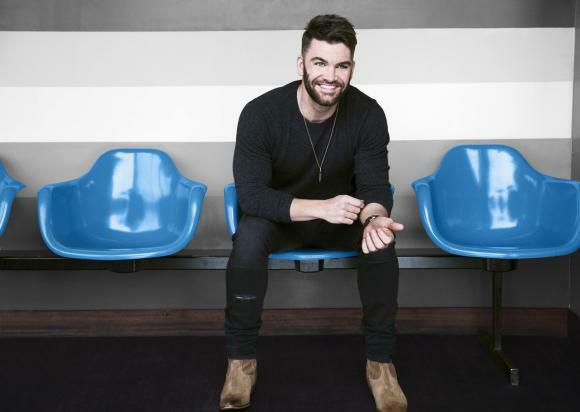 Dylan Scott! Check out the full music lineup, here. Keep an eye out for wandering pirates on festival grounds too! The popular pirate crew, the Whiskey Bay Rovers, will be performing pirate tunes throughout the week. Feel free to join in the merrymaking! For me, the best part of any festival is the food! Chicken, sausage or beef on a stick, giant turkey legs, PLUS all the FRIED goodness you could ever want, need or even know existed! This year, the Louisiana Pirate Festival is going hyperlocal and featuring local food vendors like Cajun Ambrosia – serving their delicious gyros and Dave and Jay’s Seafood from Westlake. Stay cool with a gourmet popsicle from Pops and Rockets or a shaved ice snocone from Gumbeaux Sneaux! 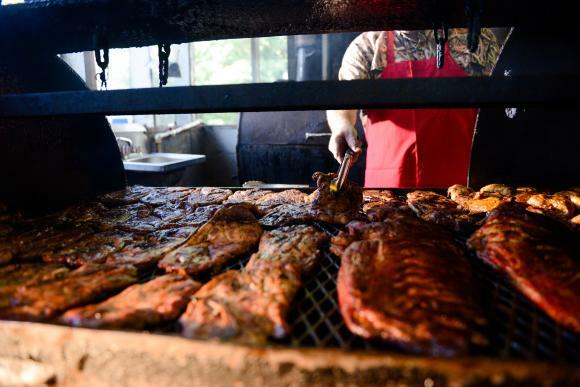 And if that doesn’t get you excited, you might enjoy the Cajun Pirate Barbecue Cook-off. Since the Louisiana Pirate Festival is both a land and water festival and lasts for 2 weeks, there is something for the whole family to see or do! 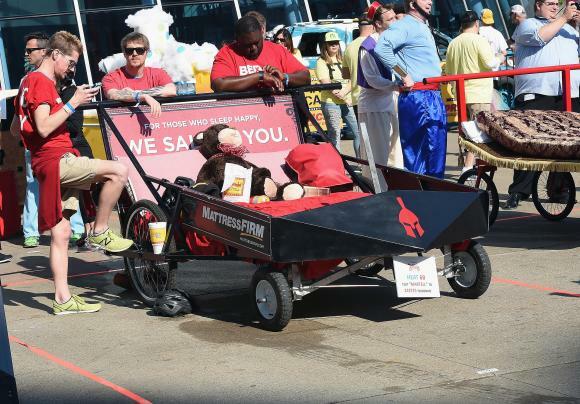 And this year, the festival is bringing back old favorites like bed and bathtub races, arm wrestling as well as new family-friendly attractions like the Gator Grand Prix races and McDonald’s Little Matey Children’s area featuring magic and puppet shows, story time, a kid’s cooking class and more! I’m looking forward to the Pirate’s Parrot Show! 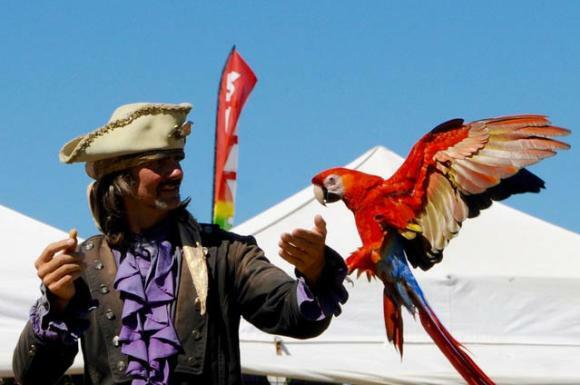 Louisiana Pirate Festival opens on Thursday, May 3 and will run through Sunday, May 13. View the full schedule at www.louisianapiratefestival.com.